Inspiralized’s Ali Maffucci on Her Mom’s Kidnapping, Bell’s Palsy, And Where She Gets Her Happiness & Confidence! Ali Maffucci (@inspiralized) is the woman behind the Inspiralized juggernaut, which includes three best-selling cookbooks (Inspiralized, Inspiralize Everything, and Inspiralized & Beyond), an amazing, recipe-filled blog, and the world’s best spiralizer, the Inspiralizer (no really—I’ve tried so many and this is the one I personally use). Ali is an incredibly successful businesswoman, mom, and partner—and she makes it all look effortless and even fun. 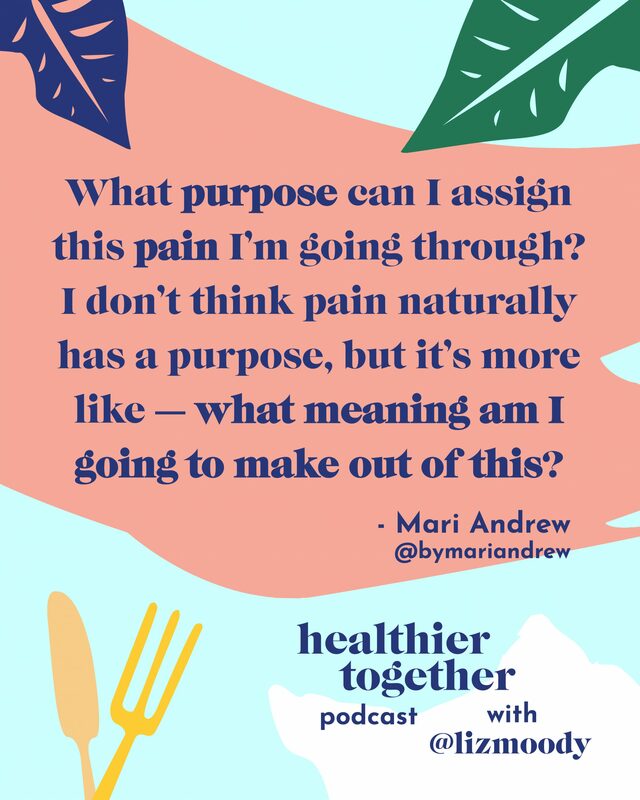 I spend a lot of this podcast trying to figure out how she’s so calm, confident, and collected—which leads us to one of the craziest stories I’ve ever heard in real life or on the podcast. A few years back, Ali’s mother was kidnapped from her home in New Jersey. She tells the whole story on this episode, but the way that it changed her outlook on life is fascinating, and hopefully, hearing it will change the way you look at the world too. 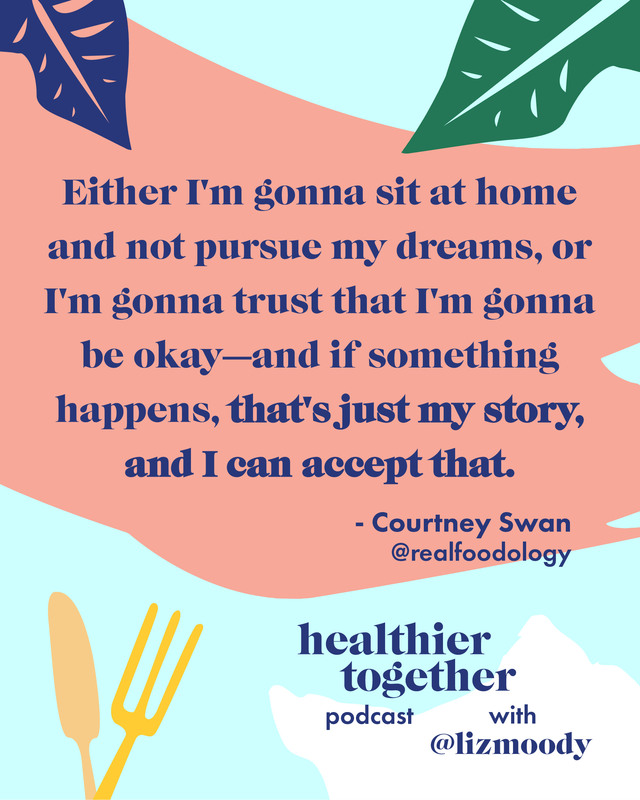 We also talk about the Bell’s Palsy that paralyzed half of her face, self-confidence, weight-loss (Ali lost 30 pounds early in her wellness journey), building a business, her relationship with her husband Lu, becoming a mom, and so much more. If you love Ali (who doesn’t? 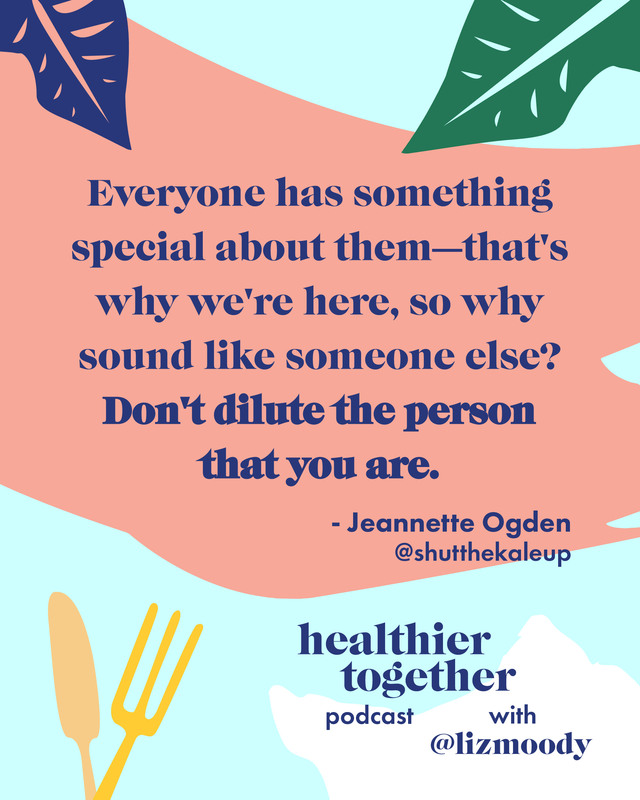 ), want inspiration for starting your own company, are a new mom, or are simply interested in living your healthiest, happiest life, this episode is a must-listen. 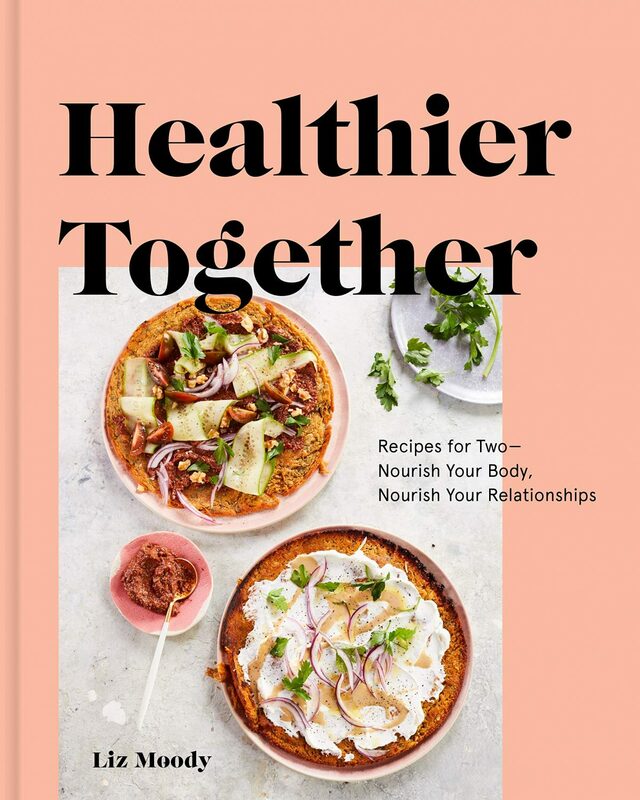 For every episode of the Healthier Together podcast, there will be a corresponding giveaway—this week, it’s Ali’s favorite yoga pants and a copy of her newest cookbook. Check out @lizmoody to enter!